Rob writes: This past weekend, Stephanie and I headed to northwest Ohio for the 20th Anniversary Banquet for the Black Swamp Bird Observatory (BSBO). 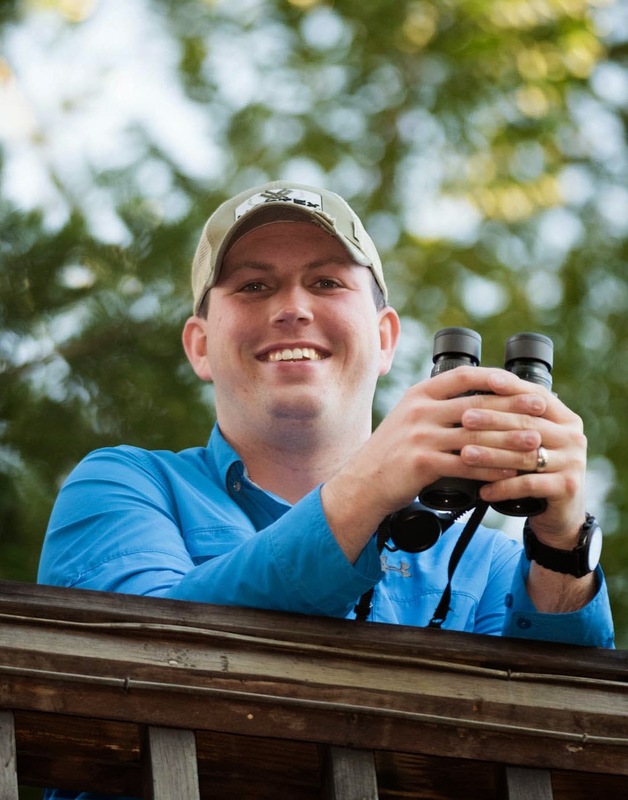 As anyone that follows this blog knows, BSBO is one of my absolute favorite bird conservation organizations in the entire world, and I am extremely honored to sit on the board of the organization. The weekend kicked off with a great shorebird workshop by Kenn Kaufman. 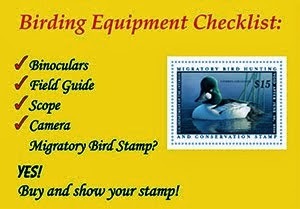 It was a packed house at BSBO, and the workshop raised almost $1,000 for the Ohio Young Birders Club (OYBC)! The main event of the weekend was a very special banquet at the Catawba Island Club. I had never been out to this club, and I have to say that both Stephanie and I were blown away by how awesome it is. The banquet was held in an tent that had a beautiful patio overlooking Lake Erie. Just before dinner, Kim Kaufman talked a little bit about the history of the organization and where we are going. It was a truly inspiring talk, and I think it made everyone in the room even more committed to the mission of BSBO and conservation in general. After a wonderful dinner, Kim introduced a video tribute to BSBO that Deb Neidert created. It was a collection of short interviews with everyone from board members to volunteers to local business owners and everyone in between about what BSBO means to them. It was an excellent tribute, and Deb did a phenomenal job putting it together and getting people from all over the country in the video. Then, Joe Duff from Operation Migration gave his keynote speech. Joe is an extremely engaging presenter and kept the crowd thoroughly entertained. He was able to present a strong conservation message and keep the program exciting at the same time. The videos of Whooping Cranes' migration with the ultralight aircraft were exceptional! The next morning, I helped lead a field trip to Meadowbrook Marsh where we also met up with members from the OYBC that were doing a big sit fundraiser. During the big sit, the OYBC presented Danbury Township with a check for $1,700 as a donation to the park from funds raised during last year's big sit. 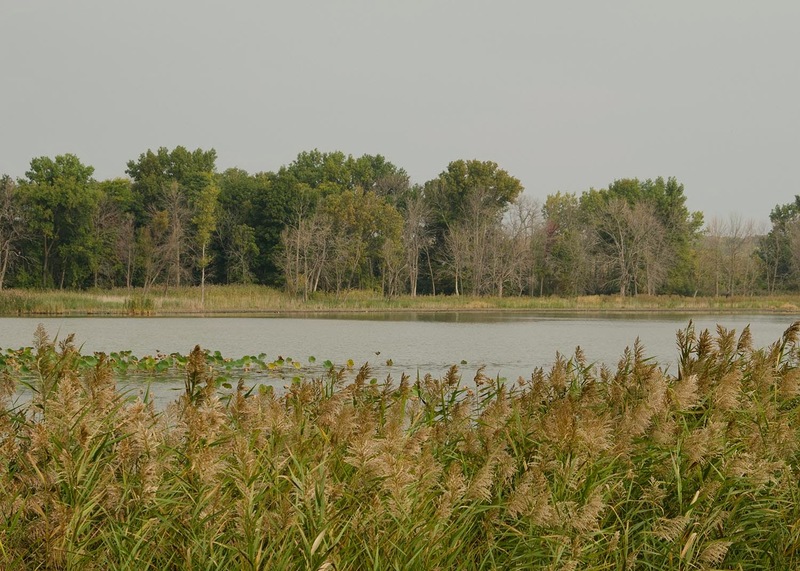 The property was saved from development by the township, and now they are adding acreage to the park that is sure to make it a birding hotspot for years to come! We had a great weekend filled with friends and fun and I can't think of a better way to have spent my birthday. 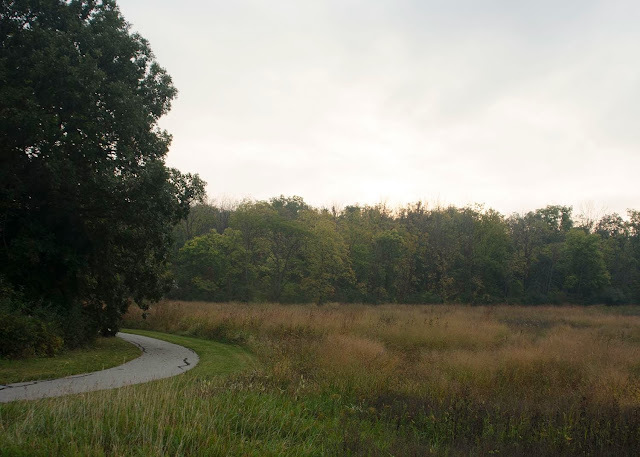 A great grassland area at Meadowbrook Marsh. It was loaded with sparrows and a few rather late Indigo Buntings. My friend Kelly and I checking out a group of ducks in the marsh. 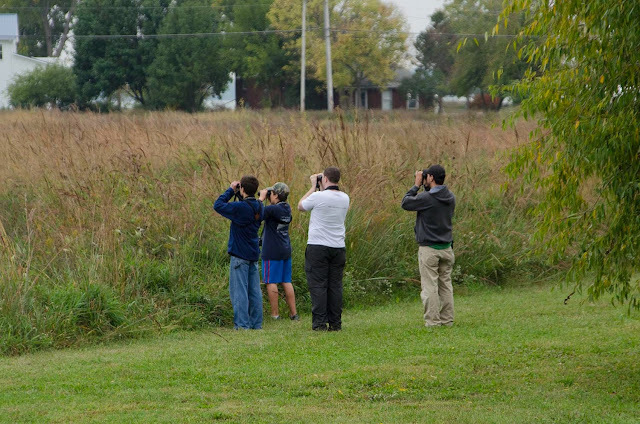 Getting a closer look at one of the late Indigo Buntings.